The Global Small Business Blog: Worldly Web Re-Design: Should You Incorporate Red, Yellow, Blue or Violet? 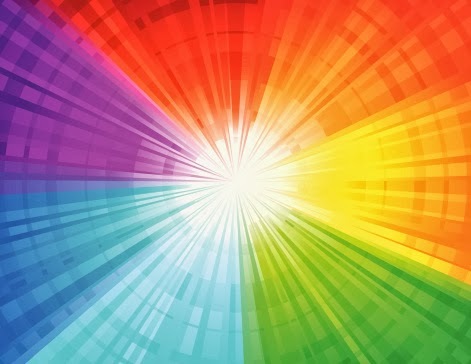 Worldly Web Re-Design: Should You Incorporate Red, Yellow, Blue or Violet? One thing is for sure: You don't want to offend anyone, anywhere in the world with your color choice! Blue is often considered to be the “safest” and “most positive” global color. GlobeTrade.com is heavy with blue and so is this blog. Remember that different colors hold different meanings throughout the world.